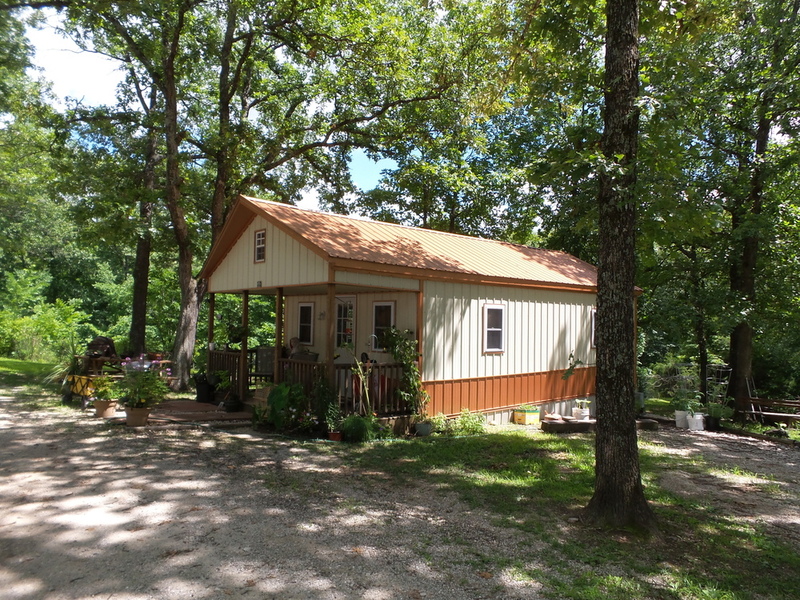 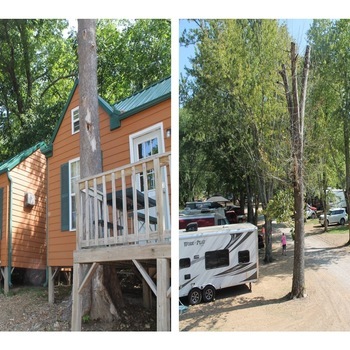 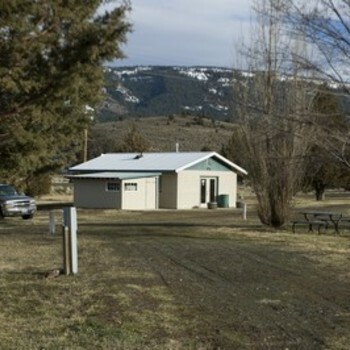 Nearly 5 million visitors annually and a shortage of available rentals makes this park prime for adding a Tiny House Village on the additional acreage! 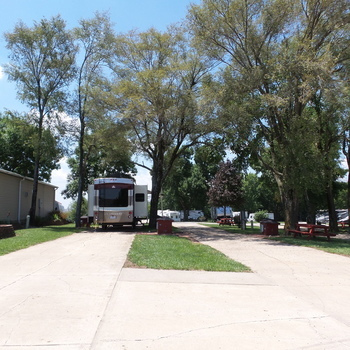 The owners purchased this un-loved park some 13 years ago. 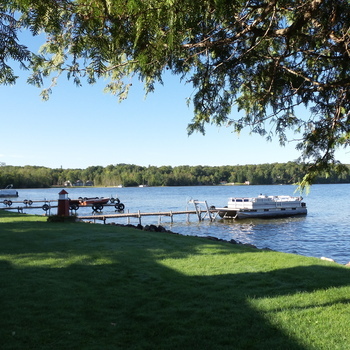 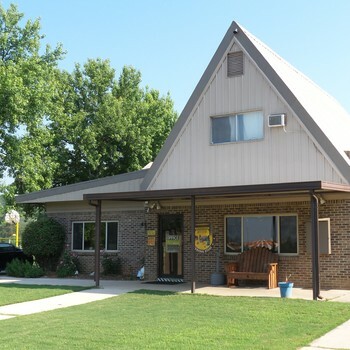 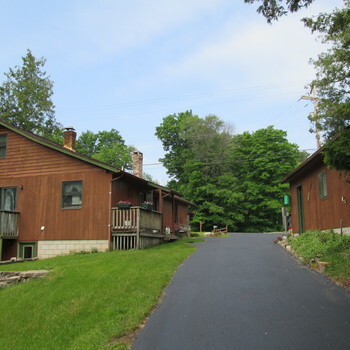 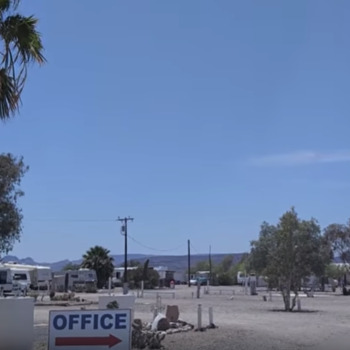 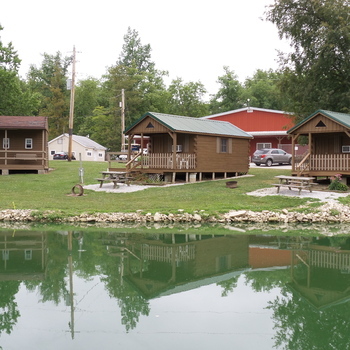 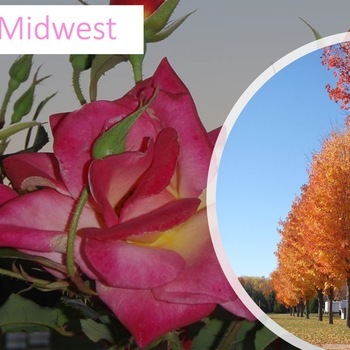 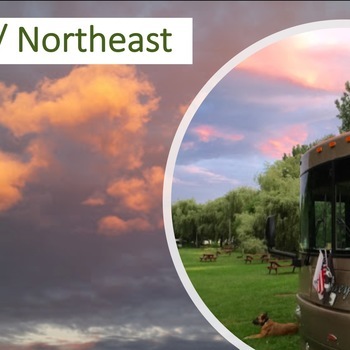 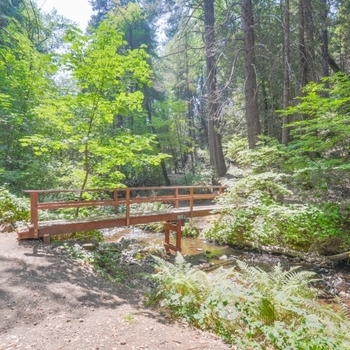 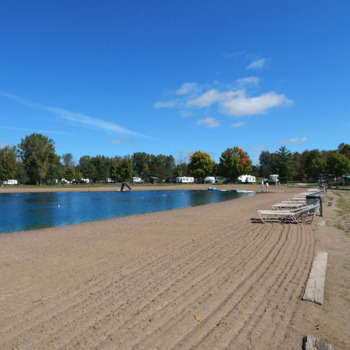 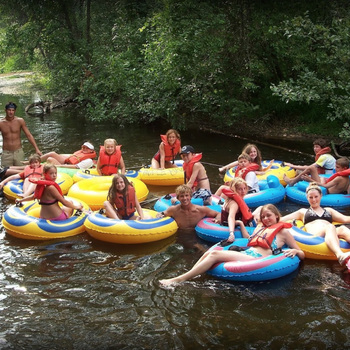 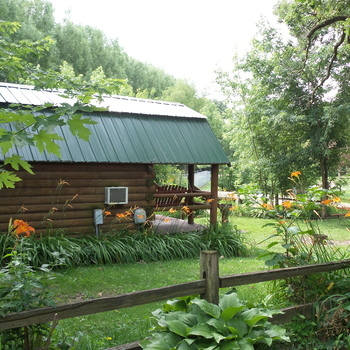 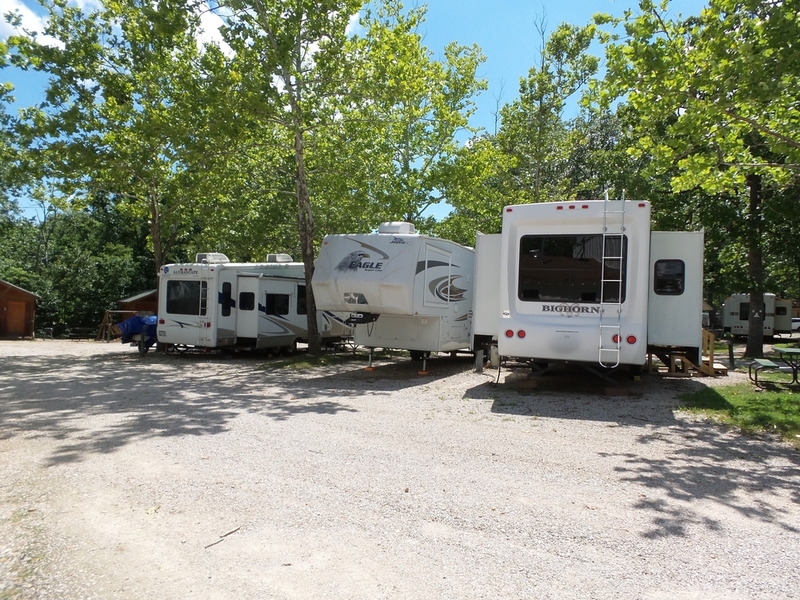 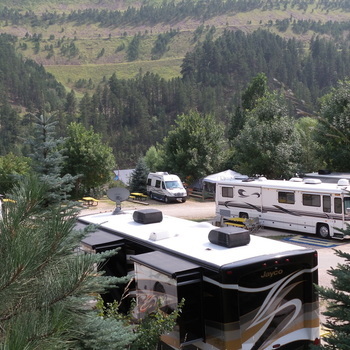 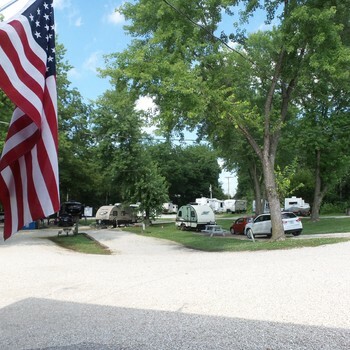 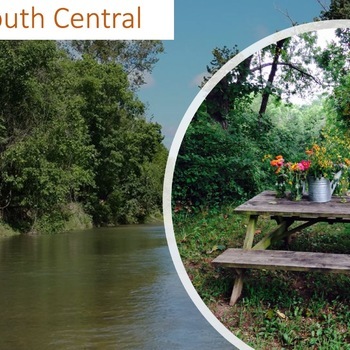 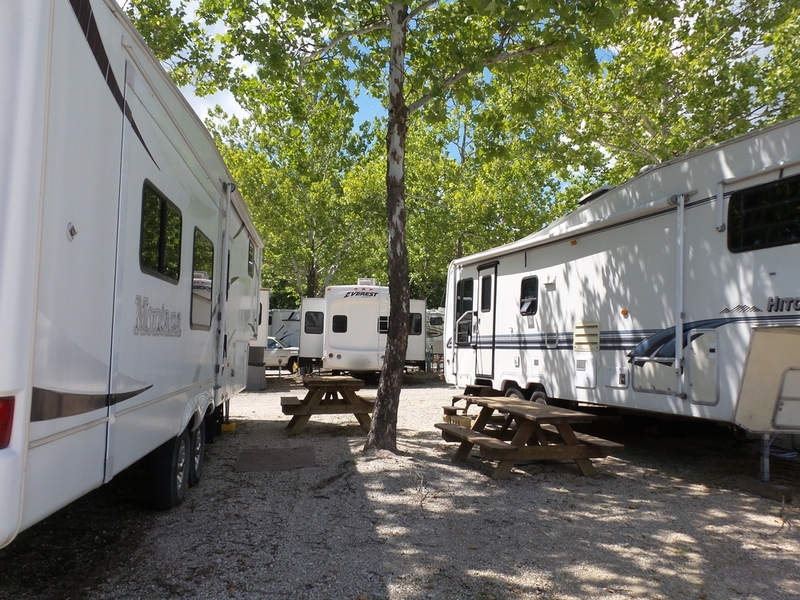 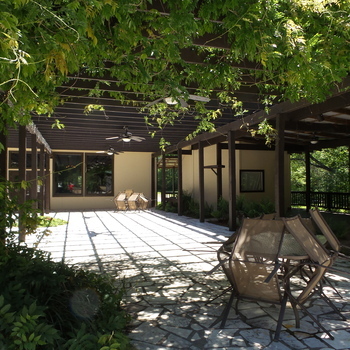 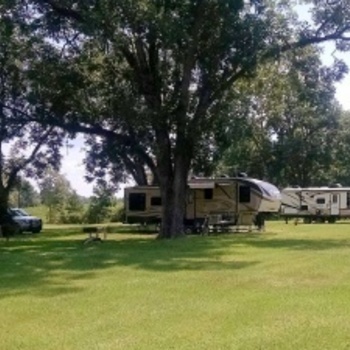 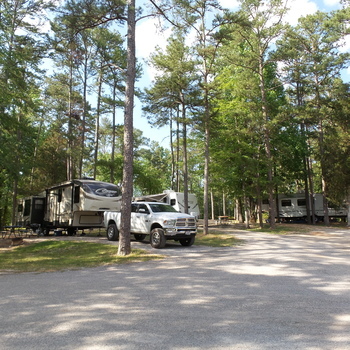 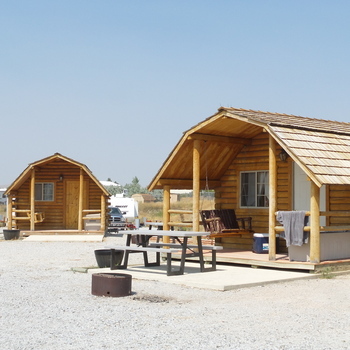 They took special care to make this one of the best places to camp, catering to an older customer base who like the peace and quiet and the younger families who love to get on the lake, walk the park hiking trails, and visit the area’s great attractions. 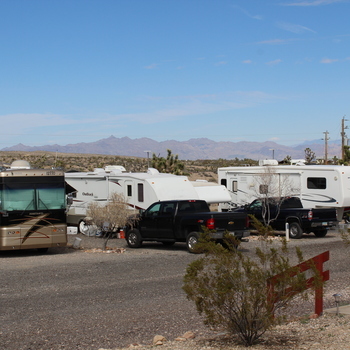 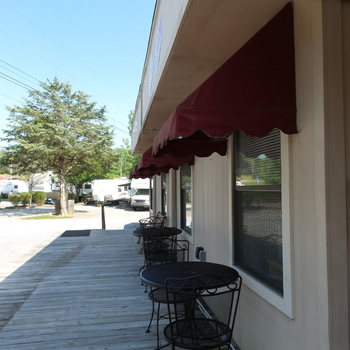 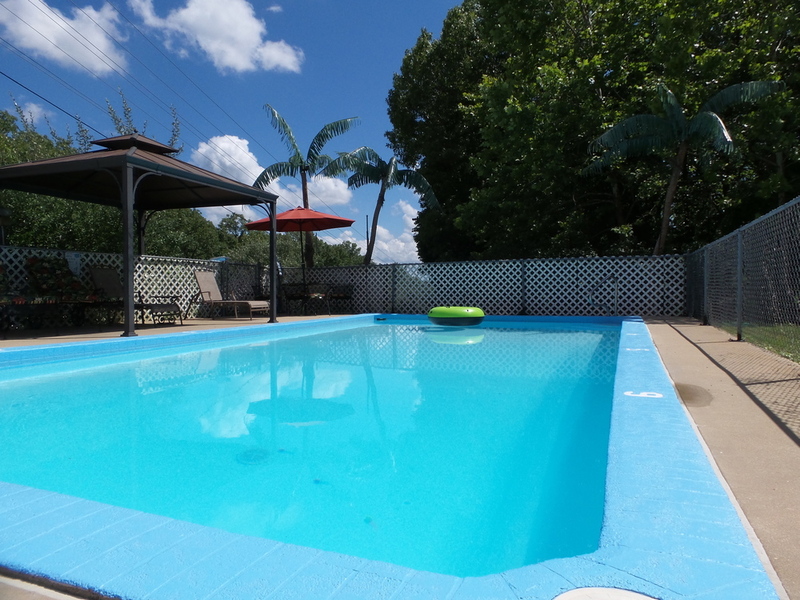 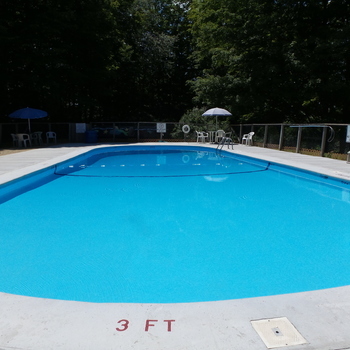 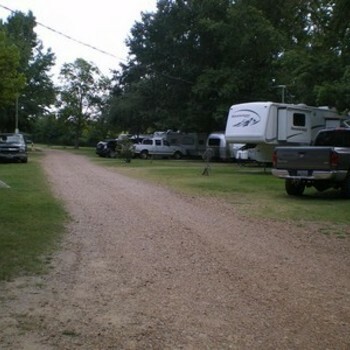 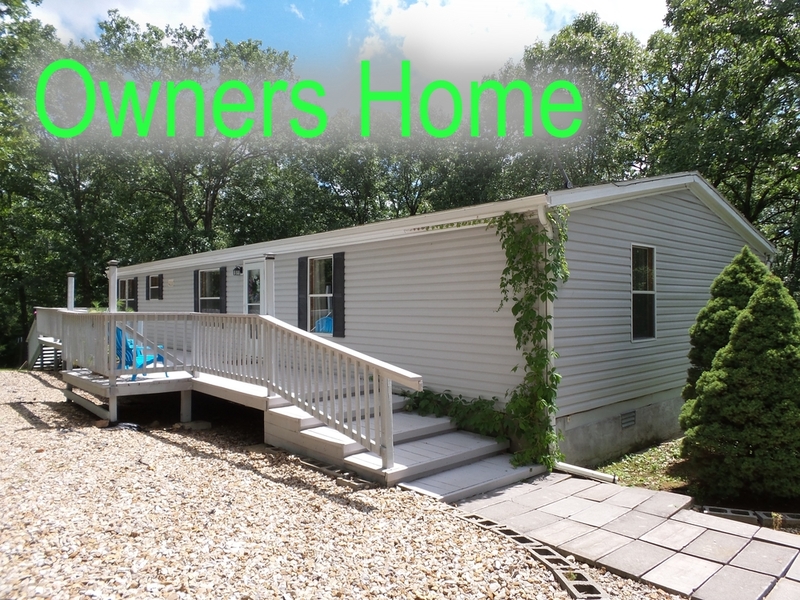 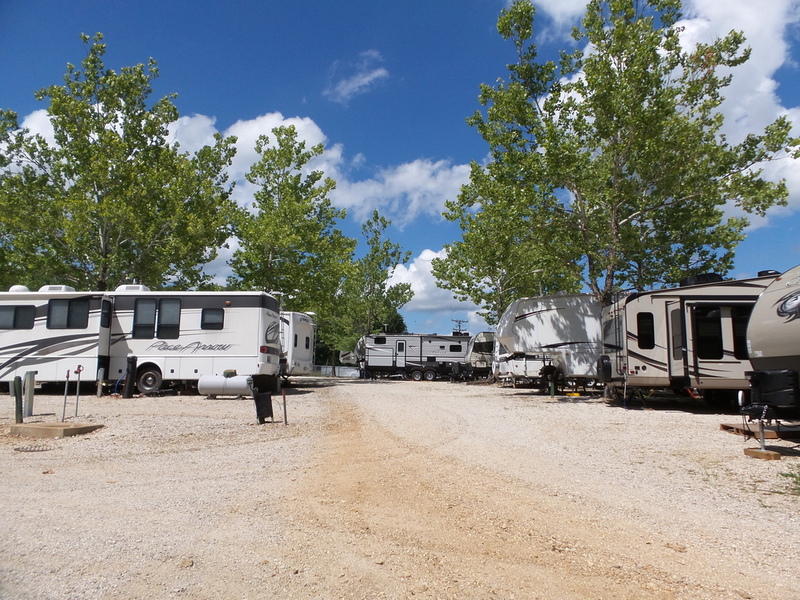 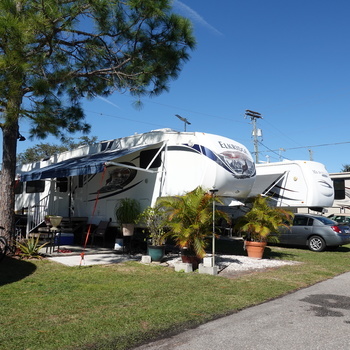 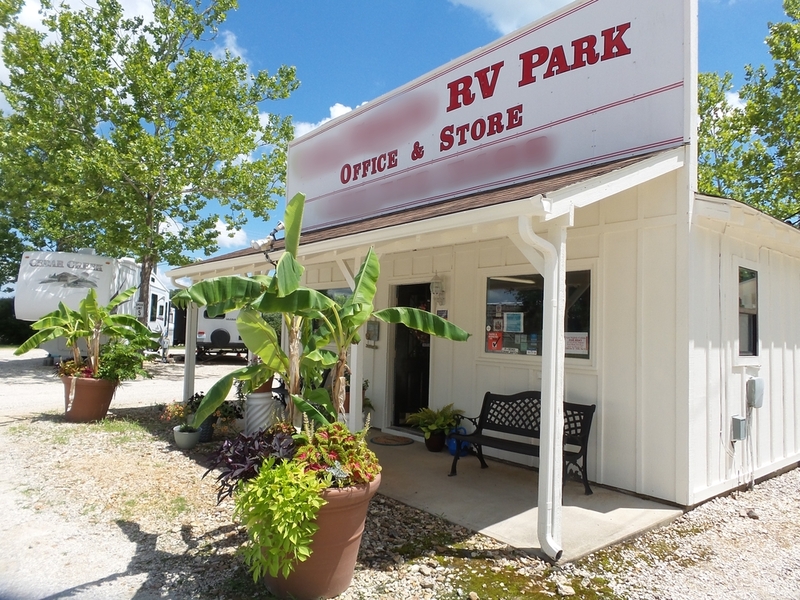 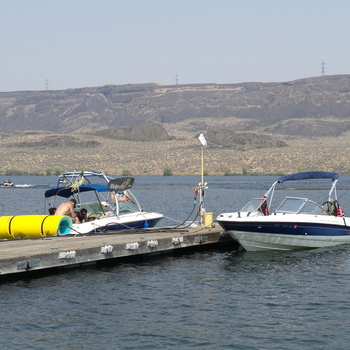 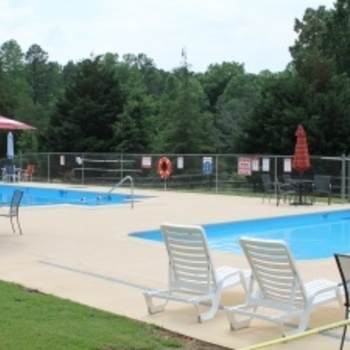 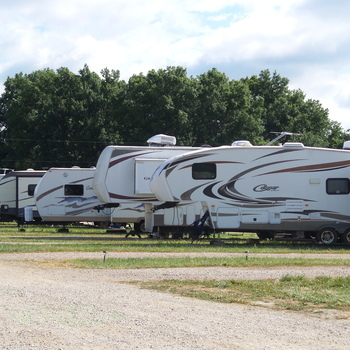 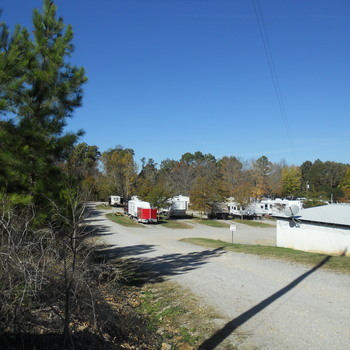 Open all year, just a ½ mile to the Marina and 3 miles from the public boat ramp. 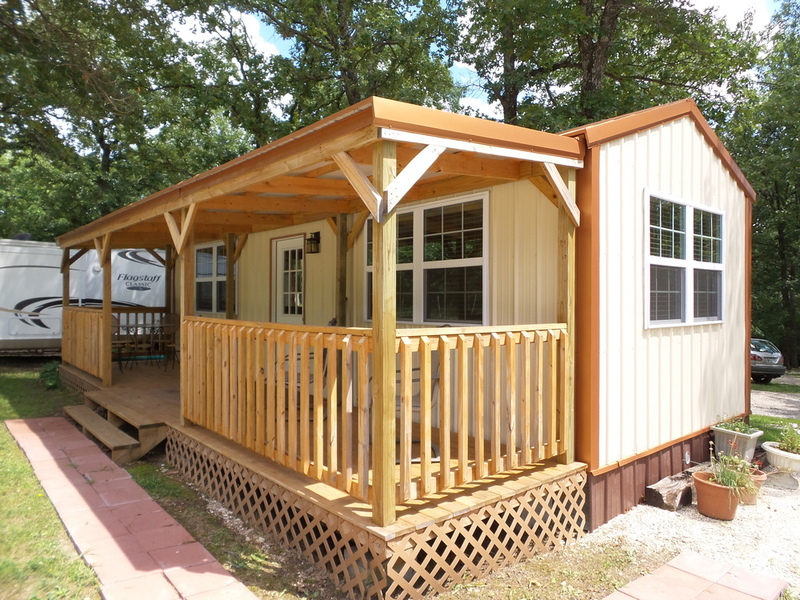 Clean, comfortable and so easy to operate!